last month. The rejection means that the 45-year-old rapper will not be charged with a felony. The confrontation last month happened on campus and prompted Combs’ arrest at the Acosta Athletic Training Complex. Combs was arrested in late-June on suspicion of assault with a deadly weapon and other charges. Combs is accused of swinging a weight-room kettlebell at one of the interns who intervened. He was reportedly upset about a practice session involving his son. 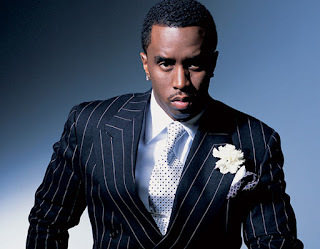 Last month, Diddy was arrested following his physical encounter with the UCLA’s strength and conditioning coach in the coach’s office. He allegedly swung a kettlebell which almost hit the coach’s assistant. The coach reportedly often gave Diddy’s son a hard time during workout session. He then obtained three counts of assault with a deadly weapon, and one count each of battery and making terrorist threats. However, he was soon released from police custody after posting a bail.